TURN YOUR IDEAS INTO SUCCESS! See Our Proven 7 Step System To A Successful Online Business! Learn how to boost your creativity before building your business – giving you inspiration for what kinds of products your customers will love. 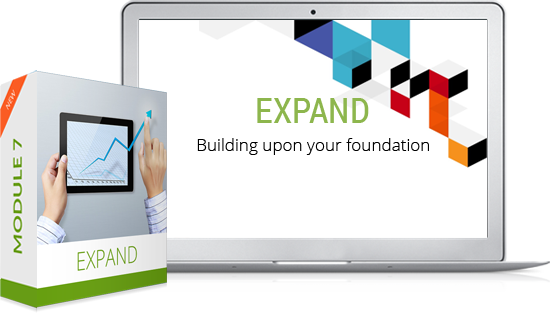 Getting hundreds and thousands of visitors to your new online business is not easy. 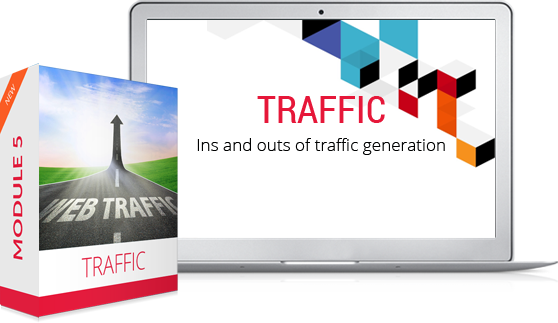 But in this course, we’ll give you over 27 secrets to gain attention and “traffic” to your site. As you grow, you’ll even set up little $5 ads that can turn $1 into $2+ or more instantly! 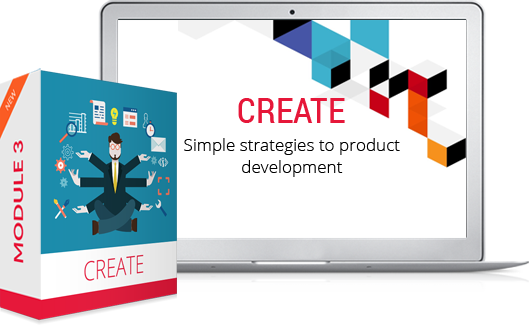 If you do have a product, industry or idea you’d like to bring online and sell, this course will give you the foundation for converting that idea into money… a real, sellable product! 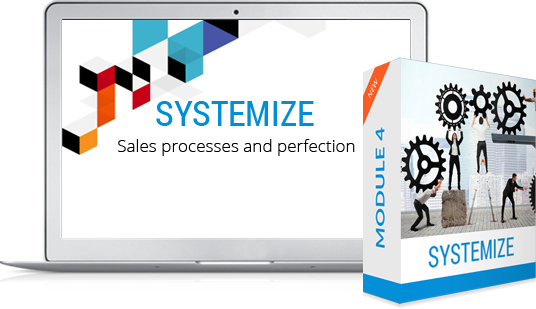 By the time you get to this course, you’ll be ready to roll out the systems required to automate your sales, track your progress, collect your money and even automatically update your prospects and leads through email. Your foundation will be set up so you have a business that operates 24/7, day and night with or without a great amount of effort from you. 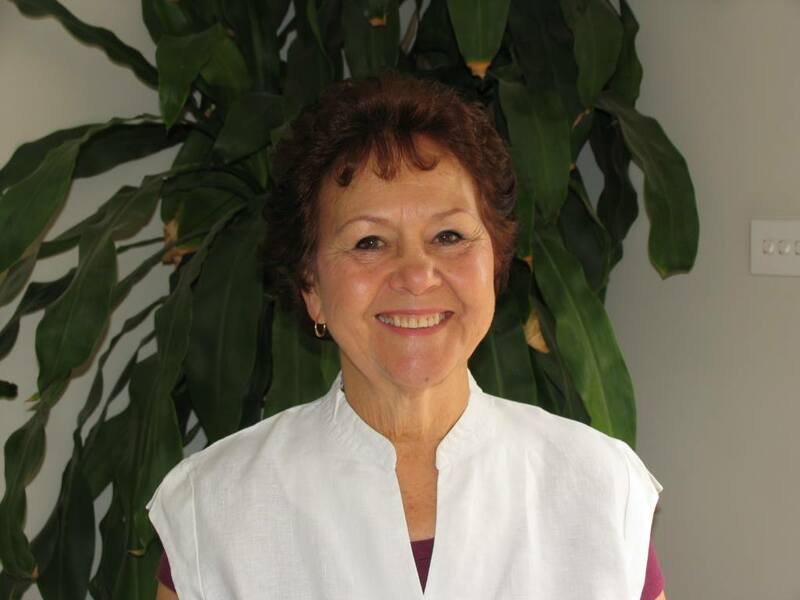 Your online business is designed, from day one, to be sustainable and residual. 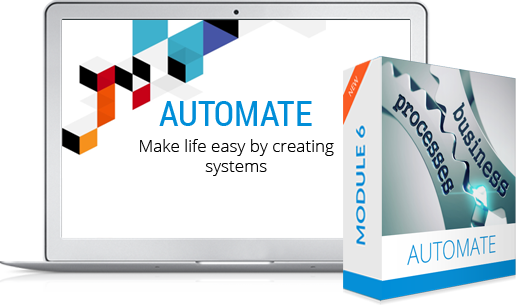 In this course, your business will be ready to expand your automation. Engaging an autoresponder system, automatic ‘exit’ pages based on a client’s action will reduce and even eliminate you having to do much work at all. In this course, we’ll cover some advanced strategies to grow your marketing, reduce the ups and downs of revenue and even hire a virtual assistant. "I can't contain my excitement! We are definitely learning new useful skills with this membership area, like logo designs etc. 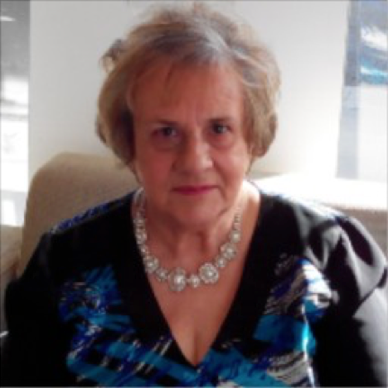 We can help lots more people now, some of whom I will help now sooner which is fulfilling in itself! Thnx heaps for the great support, we are learning & teaching new skills as well to being able help others in turn! You are Awwweeessoommee!" GET ACCESS NOW to the most comprehensive online marketing membership training. Great if you want to start a business or grow your existing business.